CPS is a non-profit organization of boating enthusiasts whose mission is to increase awareness and knowledge of safe boating by educating and training members and the general public. The LANGLEY SQUADRON offers a variety of courses, and actively enjoys the enjoyment of boating with various events throughout the boating season. Please visit our website (listed below), and/or contact one of our Bridge officers to learn more about the benefits of becoming involved in CPS. This course covers the practical and theoretical basics of sailing and sailing seamanship. 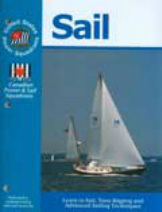 The range of topics is broad: from a description of different sailboat rigs, sail plans, hull types, and rigging to stability, balance, and the physics of sailing; from sailing at different points of sail to handling heavy weather and storm conditions; from spinnaker handling to reefing; from leaving the dock to mooring and anchoring. 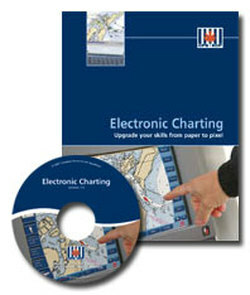 It also covers sailing safety, navigation rules, and sailing tactics. Whether you are a new sailor or you are an experienced sailor and want to increase your sailing knowledge and skills, this course is for you. you are a new sailor or you are an experienced sailor and want to increase your sailing knowledge and skills, this course is for you. This course is usually completed in six, three-hour sessions, including an exam. 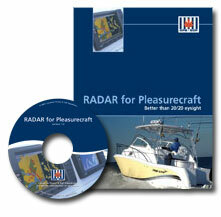 This course examines the different types of RADAR equipment, their capabilities & limitations. Understand the available features and how to interpret information gathered.